Sheradale can be applied over most previously waxed or polished surfaces. 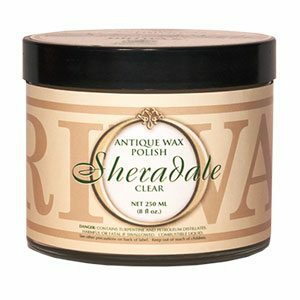 Sheradale Antique & Fine Furniture Wax is manufactured to Henry Flack’s traditional formulation using only the finest natural waxes including carnauba wax & pure beeswax. 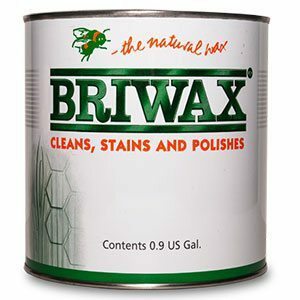 It’s use will clean, nourish and enhance the natural patina of the wood and provide a longer lasting shine. Sheradale can be applied over most previously waxed or polished surfaces. 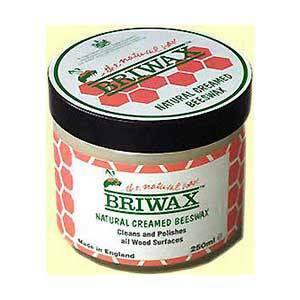 If needed use Briwax Furniture Reviver, Liquid Glass or Briwax Furniture Cleaner to remove dirt and old waxes. Sheradale is available in Clear & Antique Brown. Given that the wax is so thin on the surface, Antique Brown is suitable for all medium & darker woods – the toning is slight and does impart some scratch cover.